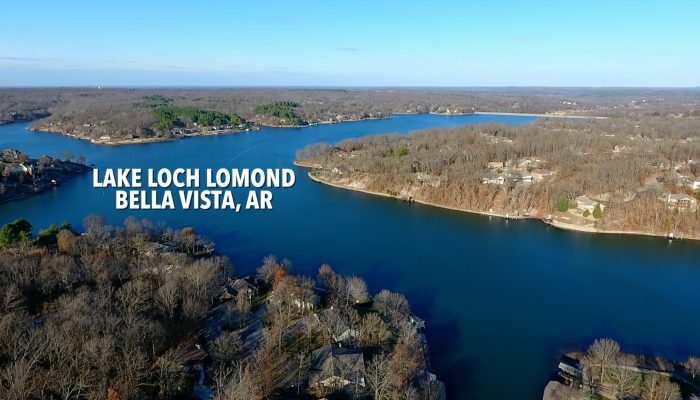 Are you wondering what $850K- $950K will buy you in Fayetteville, Arkansas? You’re in luck because I’m about to tell you! Currently, in Fayetteville, there are 3 houses on the market in this price range. Each home offers something entirely different. Scroll down to see what your options are and then let me know what your pick would be. 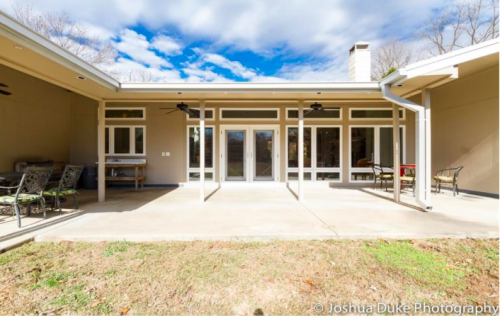 If you appreciate modern design then you’ll appreciate 3996 Red Brae Place in Dogwood Canyon. Dogwood Canyon is a neighborhood on the west side of Fayetteville with rolling hills and great walking trails. It offers quick access to all Fayetteville has to offer. 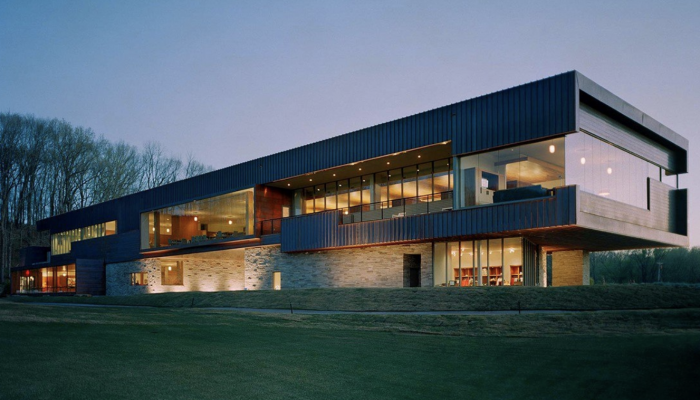 This masterpiece of design and craftsmanship is only 6 minutes from I-49. It has been meticulously maintained and exudes five-star MODERN elegance. 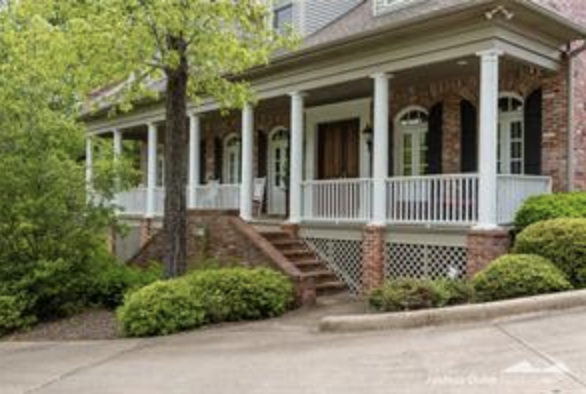 The home sits on a large 1.15 acre lot and all sides of the home are beautifully landscaped. 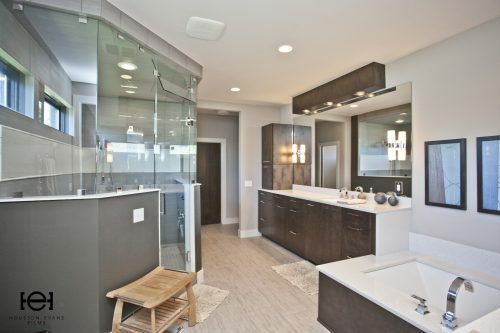 All 4 bedrooms boast sleek en-suite baths, generous closets and beautiful views. 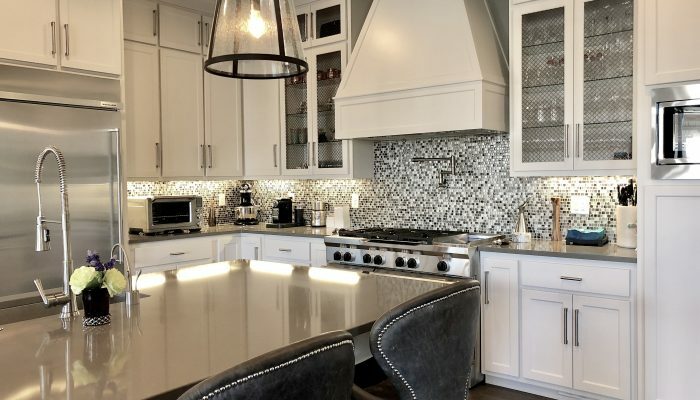 It’s perfect for entertaining with a gourmet kitchen open to the family room. Watch TV and enjoy a fire on the loggia by the pool. Unwind in the luxurious master suite with steam shower and towel warmer or watch a movie on the big screen in the media room. With this homes modern lines, spacious layout, and coveted outdoor living spaces, it might just be the best Fayetteville address yet! Scroll down for a few photos of the property or click here for a virtual tour. 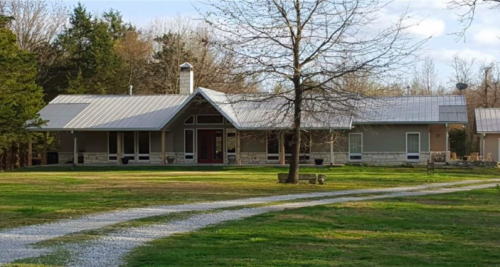 This home is listed by me, Jill Bell, with Crye-Leike Realtors in Fayetteville for $898,000. If you have your heart set on being in the middle of the hustle and bustle, then you may want to consider this home that is just 100 yards from Wilson Park in Fayetteville… 803 N. Park Avenue. 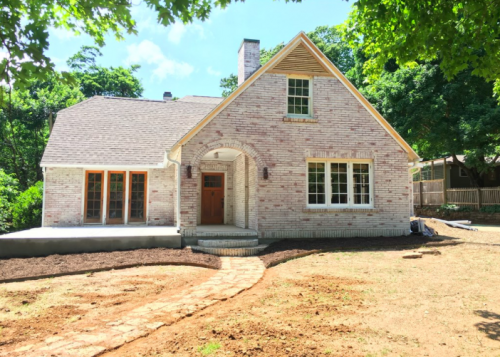 Originally built in 1930, this home sits on .29 acres, has been completely renovated and a new addition is currently under construction. The addition includes a master suite, laundry room, mud room, a 2 car garage, 2 extra bedrooms and a bathroom. Estimated to be complete in July, this home is listed by Phil Crabtree and Clay Morton with Colliers & Associates for $908,000. 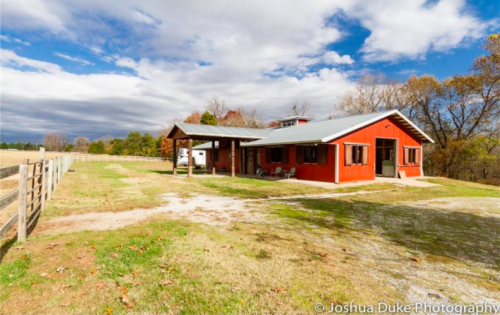 If you feel the need to live a little bit out of town and need to feed your inner cowboy, perhaps you’d prefer this beautiful horse property at the end of a private lane in Goshen. 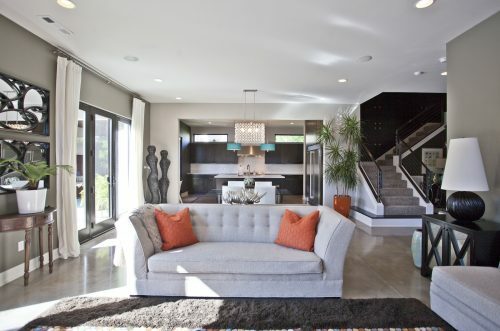 302 Spring Park Lane is an open and light custom contemporary home with expansive ceilings. All rooms except the dining room open to private covered patios. 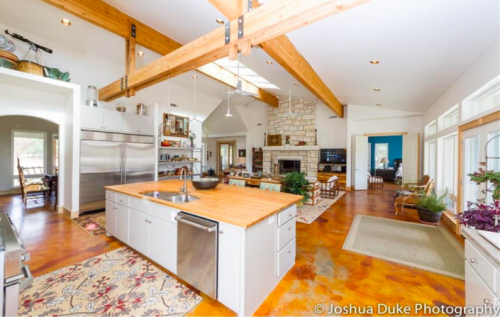 It features an impressive Texas Limestone fireplace and hydronic radiant heat in the slab. 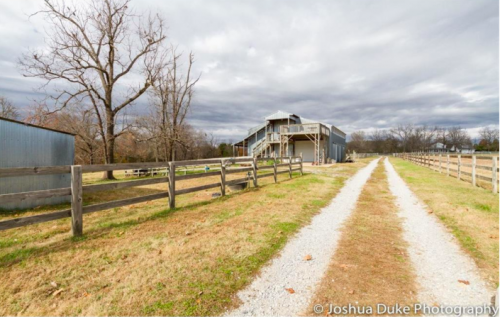 The home is situated on about 40 acres with a detached garage/workshop, a 5 stall custom horse barn, a shop w/living quarters upstairs, and 3 board fenced pastures. This home is listed by Kathy Ball with Lindsey & Associates for $950,000. So, what is your pick? 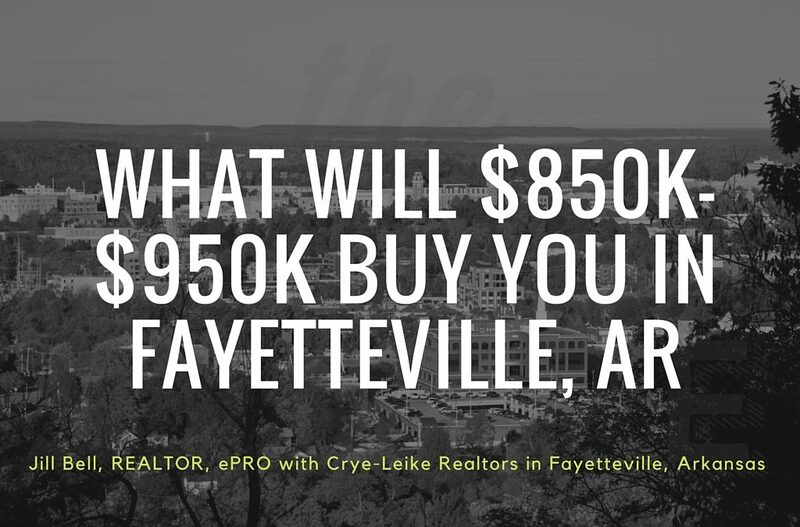 Which property would you buy if you had $898,000 to $950,000 to spend in Fayetteville, Arkansas?